The map above displays the known status of buildings in the path of the deadly 2017 Northern California wildfires. The fires began in early October and, fanned by strong wind gusts, left behind devastation across large swaths of Sonoma County. This map focuses on the areas of Sonoma County, Coffey Park, Fountain Grove, Larkfield/Wikiup, Sonoma Valley and the Pocket and Tubbs fires. Red location markers indicate destroyed buildings, yellow means damaged. Click on each marked for details. Note: Data is subject to change as information is gathered and verified. As of late October, the wildfires destroyed 8,900 buildings, including entire neighborhoods of homes. At the height of the October Fire Seige, 21 major wildfires were burning in California. 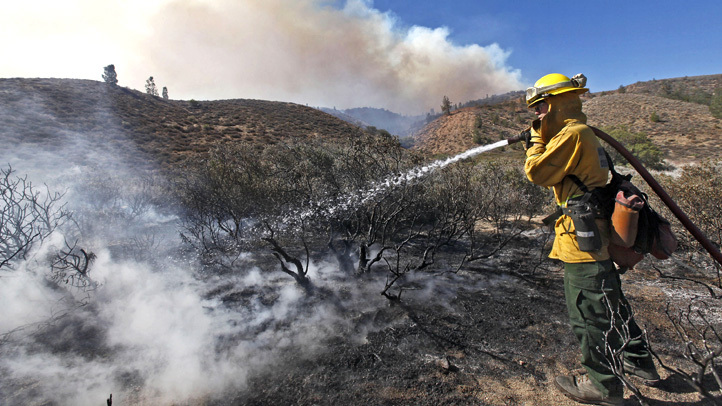 Since the wildfires began Oct. 3, CAL FIRE responded to more than 250 new wildfires. 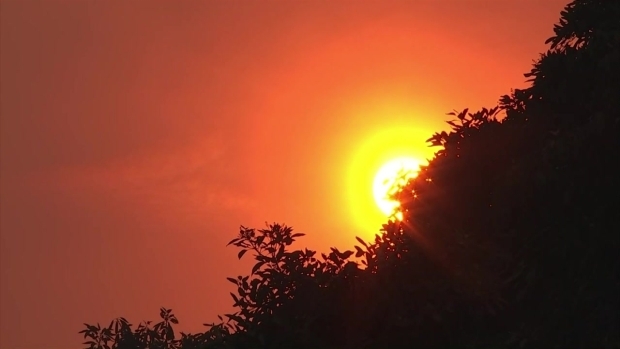 The state is coming off one of its wettest winters in years, which left hillsides covered in grass and other vegetation. That grass dried out in summer and turned into tinder, providing fuel for rapidly spreading fires often pushed by strong winds.